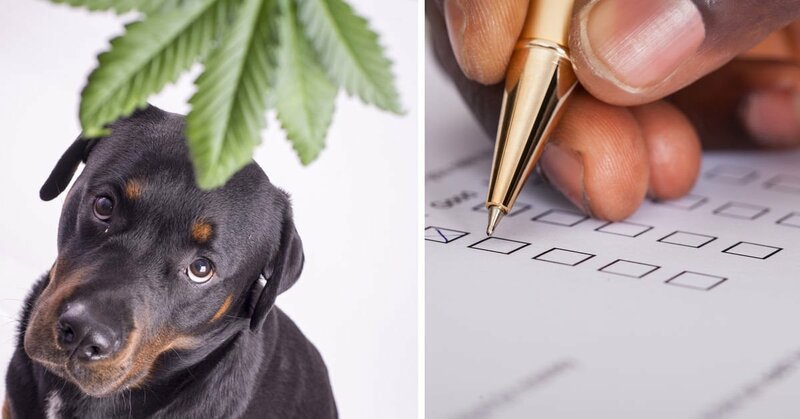 In an effort to understand the most common reasons pet owners gave CBD to their dogs, and whether the product was perceived to be working, we set out to survey a large audience of dog owners who had recently used CBD oil. 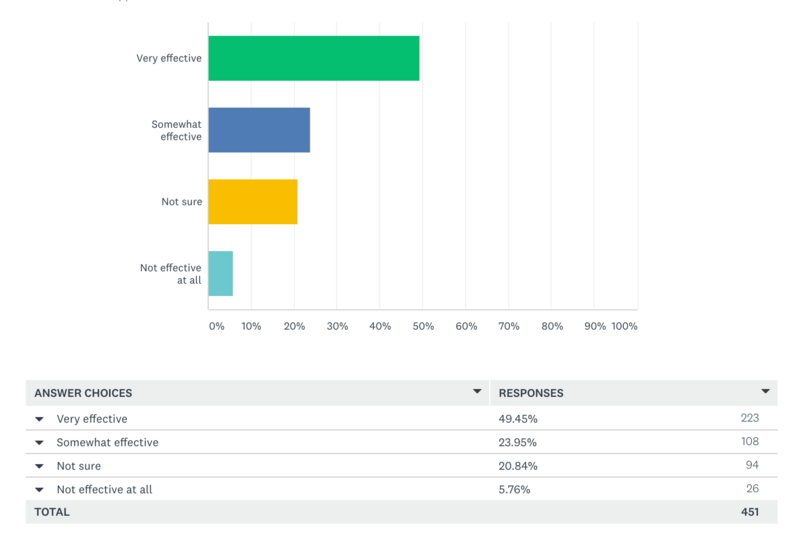 In summary, a total of 73.3% of respondents felt that CBD oil was ‘Very effective’ or ‘Somewhat Effective’ as remedy for their dog’s condition. 20.8% of respondents were not sure whether CBD oil helped, and only 5.7% believed that CBD was ‘Not effective at all’. If you’d like to learn more about CBD oil for dogs, please visit our Top 20 Questions FAQ. You can also learn about what sets Cannanine apart from other CBD and hemp products. 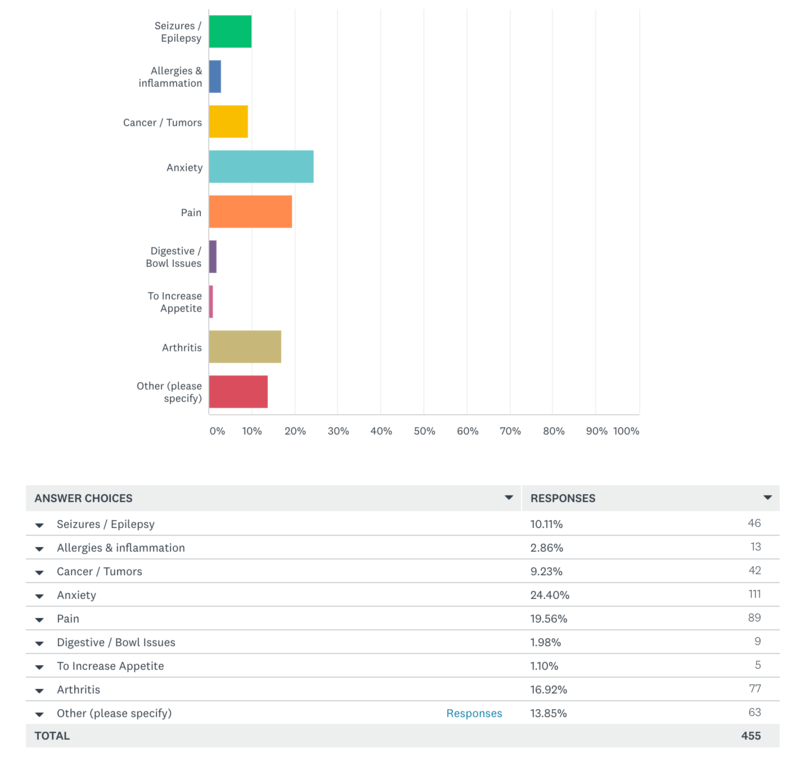 The survey was conducted between February 2018 and September 2018. The audiences polled include the iHeartDogs.com Facebook page, the iHeartSeniorDogs Facebook group, and the CBD for Dogs & Cats Facebook group. All data is self-reported. Responses represent all CBD products, not exclusively one brand. 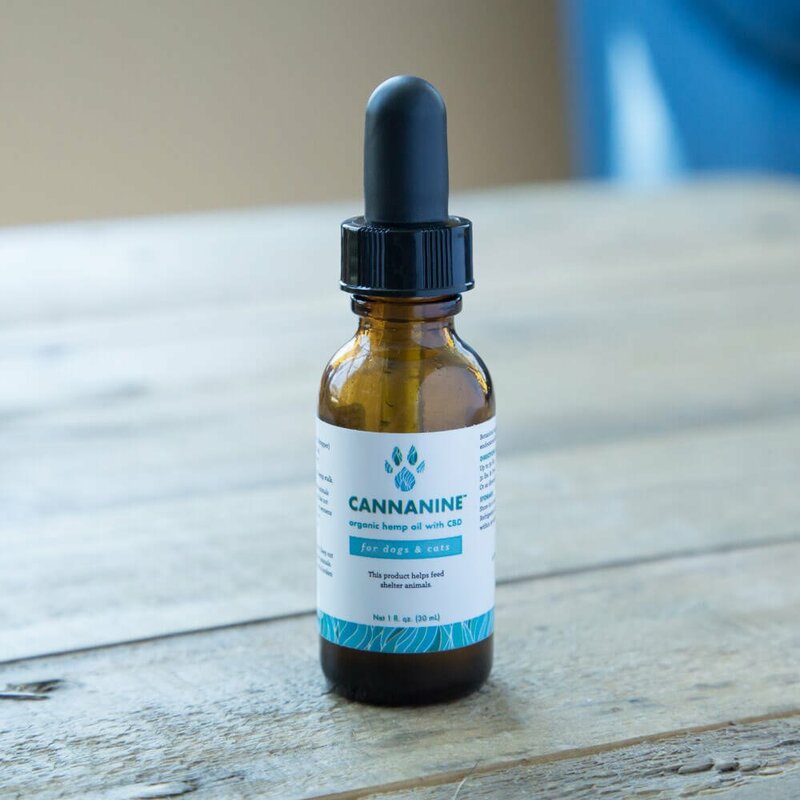 How Often Can I Give My Dog CBD Oil?